Many girls choose Madeira because they are looking for a boarding school where they can live in a vibrant community with girls from around the country and the world; discover new things they never tried before; and manage the demands of a rigorous academic program in a community that provides structure, motivation, and support. But that’s not all. Nowhere else do you get a traditional boarding experience this close to one of the greatest cities in the world. Washington, D.C. is 15 minutes away. That means you can take advantage of shopping in Georgetown, internships on Capitol Hill, ballet at the Kennedy Center, and dim sum in Chinatown. 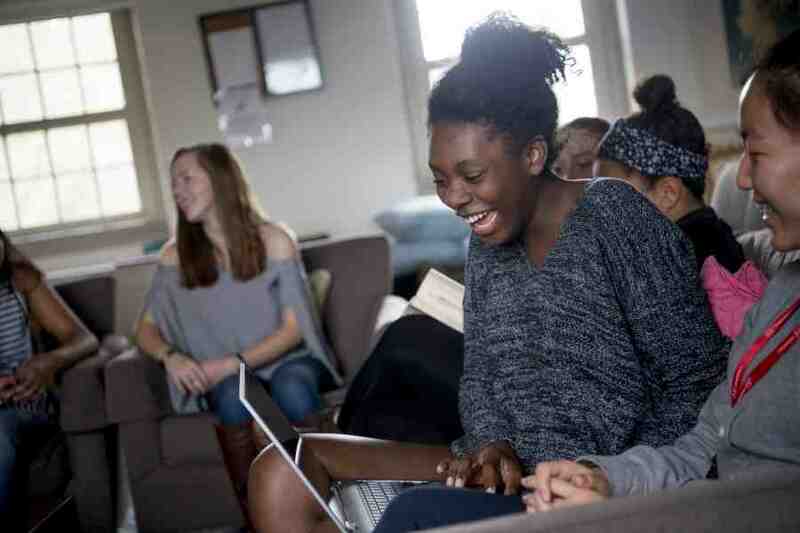 The 20 other independent boarding and day schools (including all-boys and co-ed schools) nearby provide plenty of social opportunities on the weekends. 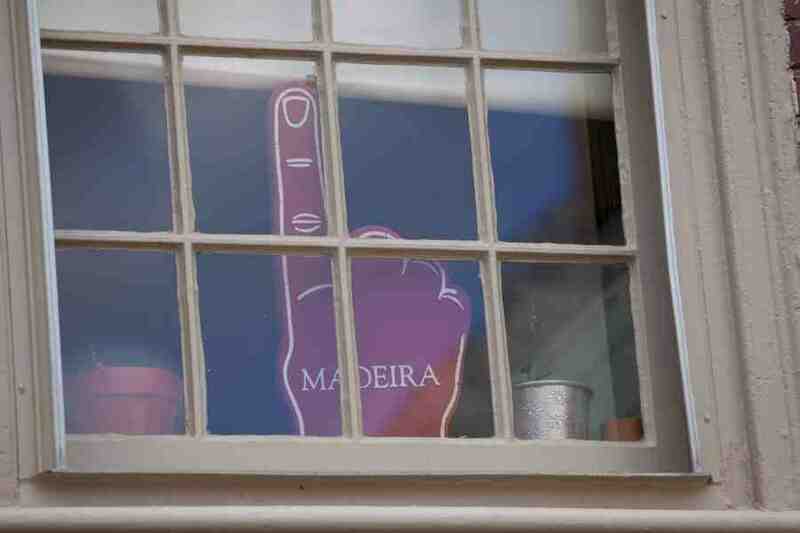 Students, faculty, and staff at Madeira are bright and welcoming – and you get to know them incredibly well. 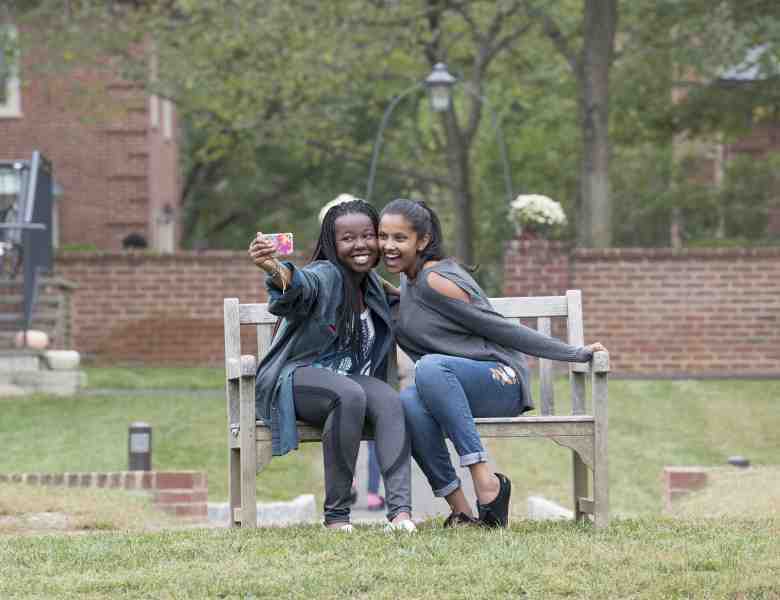 In the dorms, you make lifelong friends linked by a bond stronger than most people ever make. As a boarder your math teach may also be your Dorm Director so not only will you see her in class but in the dorm. You have the opportunity to get to know faculty extremely well. 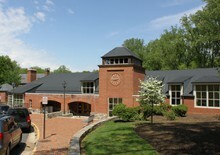 The Madeira campus spans 376 acres of woods, fields, and riverfront property. The fact that nearly 40 adults live in faculty housing with their children (and pets) creates a familial atmosphere. On any given night girls might be having “Dinner at Home” in the dining room of a faculty member, baking in their kitchen for a club bake sale or catching up on the latest episode of “Grey’s Anatomy” in their family room. While day students appreciate the beauty and warmth of campus life Monday-Friday, boarders can literally call this beautiful, safe, serene place home. 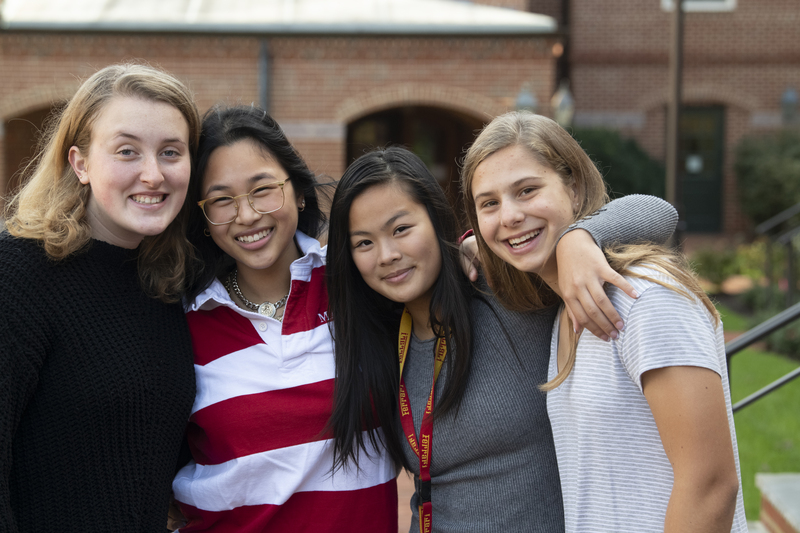 Academics, clubs, sports, arts – Madeira girls can explore all the opportunities that interest them in a community that introduces them to people from around the world. Mentoring and leadership experiences are readily available for boarders. Every year each dorm elects leaders who organize dorm duties and activities. 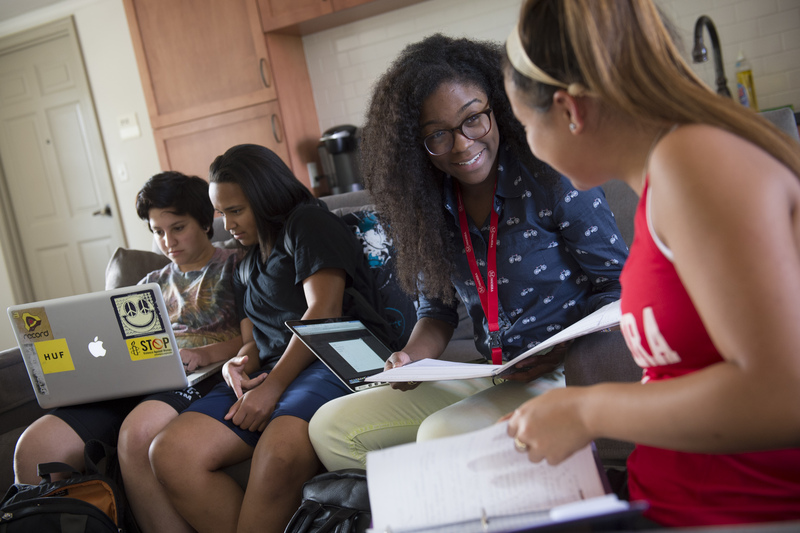 The Boarding Committee works with dorm faculty to establish rules and keep the dorm safe and comfortable. These Resident Advisors are also trained to work with students who need support.